It’s an odd reason for the update to be rejected. It seems Apple’s problem is with Sparrow’s Rich Text support, and so Viet Hoa says that the next update will be for iOS 6 devices only. However, Rich Text support is built into Apple’s own Mail client in iOS 5. It shouldn’t be too much of a problem for iPhone 5 users, however, who will already be running iOS 6. 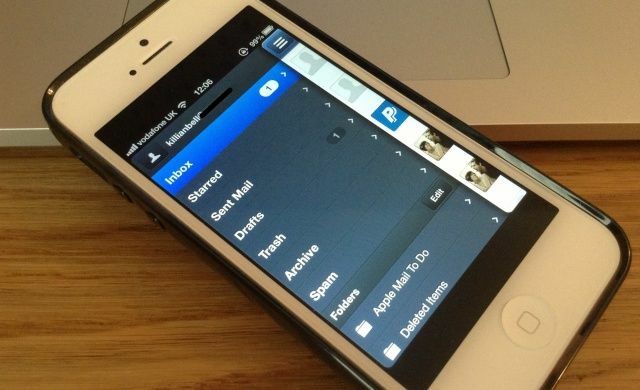 Sparrow’s decision to deliver iPhone 5 support to its app was somewhat surprising. Back in July, the team announced that it was to cease development of its popular software and provide bug fixes only after being acquired by Google. Hopefully, Apple’s decision to reject the latest Sparrow update won’t encourage the team to just call it a day.